Coming up with quick homemade dinner ideas that the whole family will love can be a challenge and it can be even trickier when you don't have a lot of time during busy weeknights. 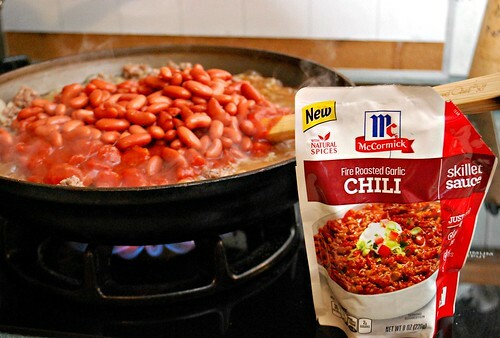 One of my favorite brands, McCormick, recently launched their new McCormick Skillet Sauces and I was excited to find them on a shopping trip at Walmart. Not only are they easy to find and at a great price, I loved the idea of having a delicious dinner ready on the table in a matter of minutes. 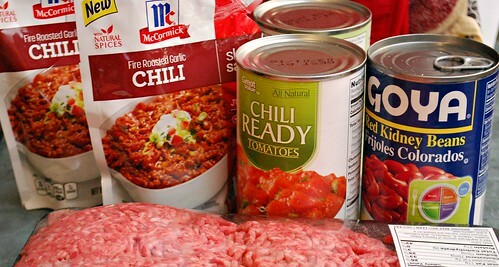 There are seven different varieties of McCormick Skillet Sauces and each one comes with a custom recipe right on the package. This made it easy to grab everything I need for dinner in one store (as Walmart pretty much has everything) and the recipes are such that they also allow for some customization. With the brisk chill of fall, I opted to try out the Fire Roasted Garlic Chili McCormick Skillet Sauce. Using the sauce was especially easy. Because it's a meal made right on the stovetop and in a skillet (or even a crockpot), it was just a matter of cooking your chosen protein, adding the sauce and a few more common pantry ingredients and heating through. 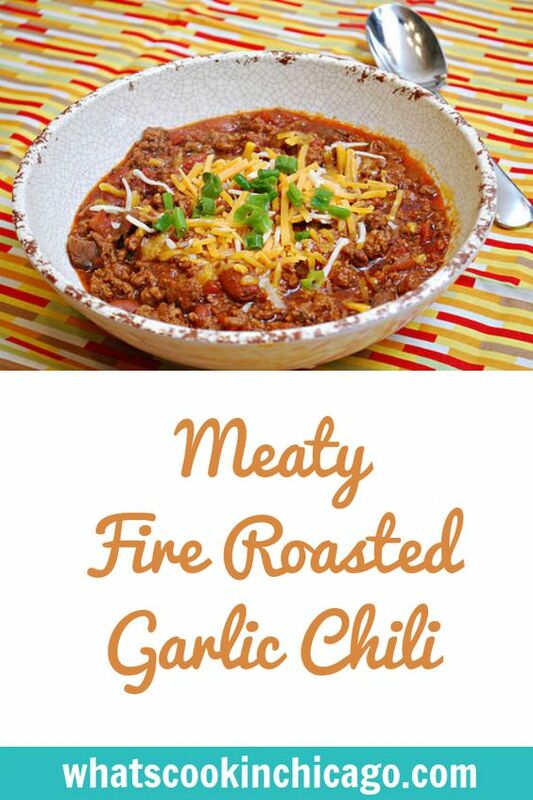 For my Meaty Fire Roasted Garlic Chili, I prepared a large batch in my skillet and added some steak and bacon for a rich meaty dish. BROWN ground beef in skillet on medium-high heat. Drain fat. STIR in Sauce, beans and tomatoes. Bring to boil; reduce heat. SIMMER , uncovered, 10 minutes or until heated through. 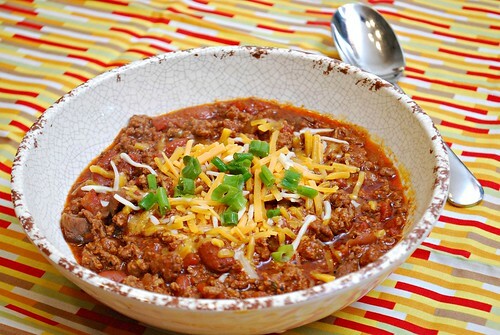 Serve hot and top with desired garnishes such as sour cream, cheddar cheese, etc. Anything fire roasted I am on board for. Looks great! Can I use beans not from a can?